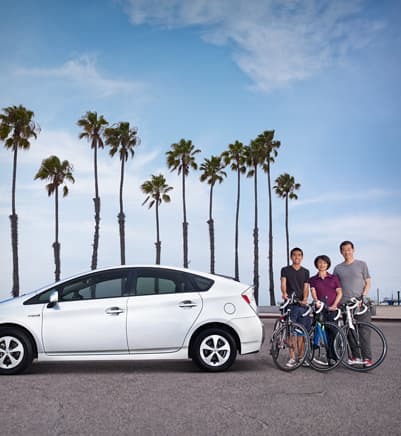 Toyota of Orlando is extremely proud to be your friendly Toyota dealer in Central Florida! 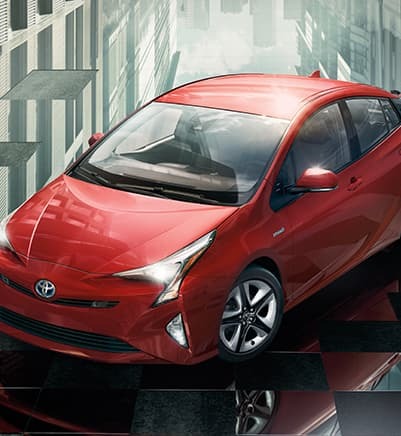 We offer a wide selection of new Toyota vehicles in Orlando, including the Toyota Camry, Corolla, Prius, RAV4 and Tundra. Whatever features you’re looking for in a new Toyota, our brand new dealership can deliver! We have high quality new trucks, cars, minivans, and SUVs, in addition to a great assortment of hybrid cars in Orlando. 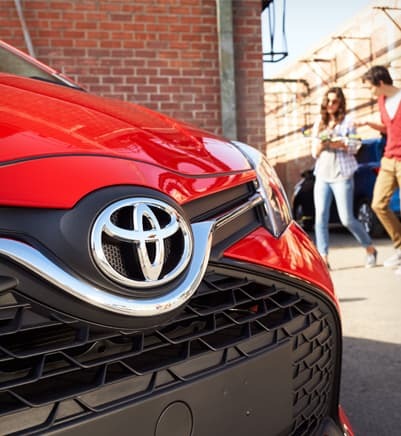 Even if you’re on a budget, Toyota of Orlando can help. We offer a huge variety of used cars in Orlando, encompassing both Toyota AND other makes and models. If a quality and dependable car is what you’re looking for, come visit Toyota of Orlando today! We’re an accredited member of the Better Business Bureau (BBB)! 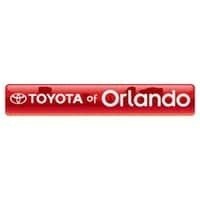 Not only that, Toyota of Orlando has won multiple awards in past years. We are proud to have been named to the Toyota President’s Cabinet for 2013, we were also awarded with the Toyota President’s Award and Toyota Board of Governor’s Award for 2016!